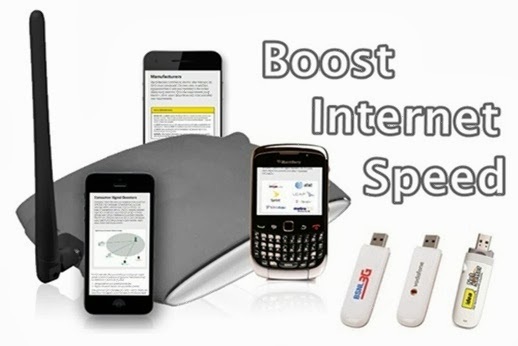 Best Solution to Boost Internet connection speed on Wireless USB Modems, Smartphones, GSM networks, CDMA Networks, 3G networks. 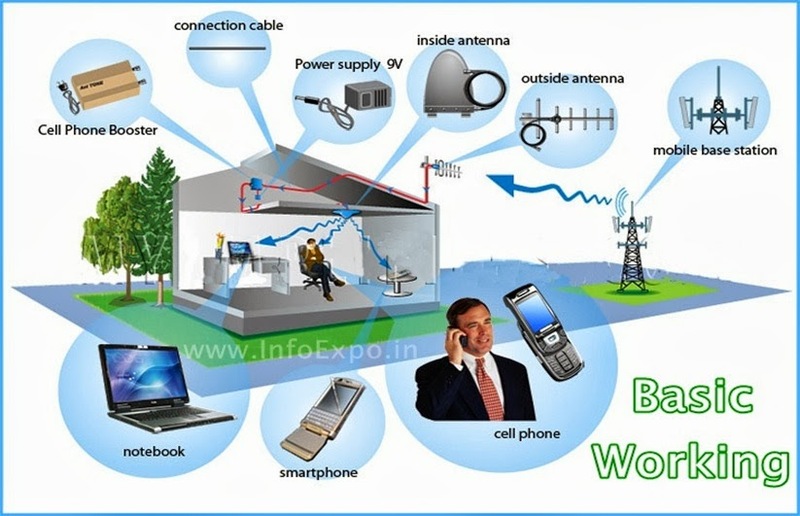 Wireless Internet Connectivity are most widely used all over the world, since its Portable and easy to maintain. But there X-factor called Signal responsible for wireless connectivity , which also acts as the Internet Speed controller. The speed of the Wireless Internet Connection is directly proportional to received signal. If maximum signal is received the speed of Internet will be maximum.This is a Killing factor responsible for Boosting the Internet Speed. Network Signals generally affects users in rural area, because the signals cannot be equally received like that of urban flat areas. Obstacles along the coverage areas and distance from the Tower greatly affect the signal transmission thus the speed of the Internet connection. 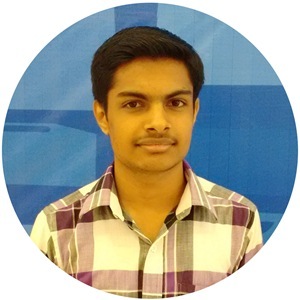 Other factors like Multipath interference , Buildings 100% blocking construction modes, Bouncing of signals by Buildings, Also signal received inside the buildings will be less as compared signal available outside the building are also responsible for weak signals which too affects the Internet Speed. Since the technology is widely developing day by day different modes of Signal Boosters are being manufactured by like: Home Use signal Boosters, Multi Mode Dual Band Signal Boosters, Portable Signal Boosters. Among these Home Use Signal Boosters are available for Cheap prices, giving a gain of 20dB to 50dB signals. The others (Dual Bands Signal Boosters) are very expensive pricing at the range of 250$ (appro. Rs.15000) and above. Expensive Signal Repeaters definitely have this part whereas some cheap home use models lack this part. 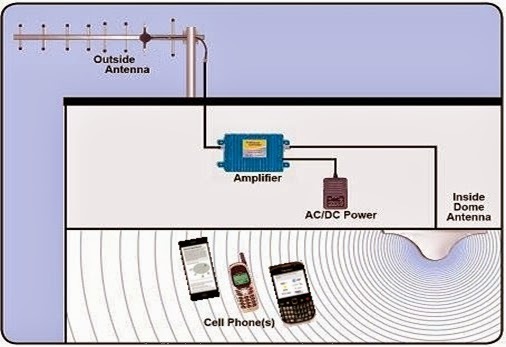 This Part plays a crucial role in gaining signal , since it can be placed outside or high altitude regions of the buildings to collect signals which can be amplified, this would be mandatory in cases where the level of signal is too low or available only at regions at high altitudes of the buildings. This is the most important part responsible for boosting the signal by amplifying the low signal to high signal. This is a common and mandatory component for all signal boosters. Used for equal distribution of signal in all directions. External signal reception antenna will collect signals available outside the building and send to Signal Amplifier , which amplifies and send to Internal Rebroadcast antenna which distribute high quality Boosted signal equally in all directions inside the buildings. 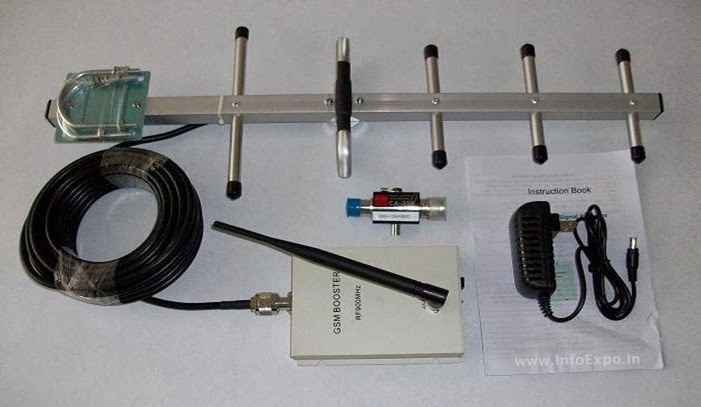 Signal Boosters are very useful Connectivity accessories for building the high speed wireless Internet at remote areas and at any corner of your home or office where the signals directly from the Operator tower fails to reach. Portable Signal Boosters are the latest innovation in this connectivity accessories, which can be carried anywhere.